The nightlife in Playa del Carmen is consider one of the most enjoyable destination of the world for people from all over, a place where the party keeps going from Monday to Monday with the best vibe of all the Riviera Maya, enjoy the different unique nightclubs and bars where the doors open up to have fun and enjoy the best night of drinks and dancing. And for you which type of environment do you like? Nightclubs of Electronic Music, Hip Hop, Trance, and the best dj of area. Discos of Playa del Carmen on rooftops, and bar crawls. 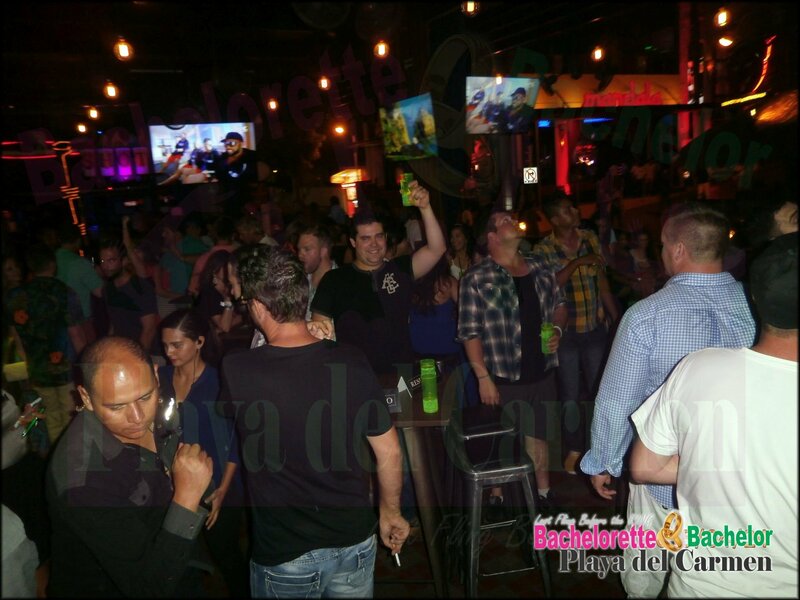 The nightlife in Playa del Carmen has reached a point where everyone can enjoy of a good night knowing which ones are the best places to visit each night of the week and of the season of the year. 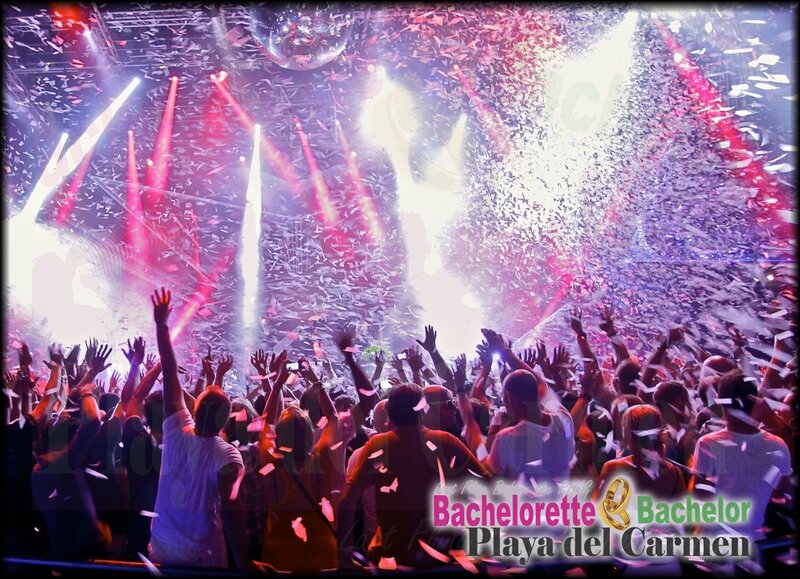 Something that Playa del Carmen Bachelorette specializes and guarantees to take your night to whole new level. The best service of strip clubs for gentlemen and strip dancers for the naughtiest ones. Do you have something in mind? All you have to do is ask us and we will make it happened for you and your group. Also we have the best combination of our Services for you and your group, feel invited to check our best ACTIVITIES PACKAGES and enjoy the best NIGHTLIFE experience in Playa del Carmen.